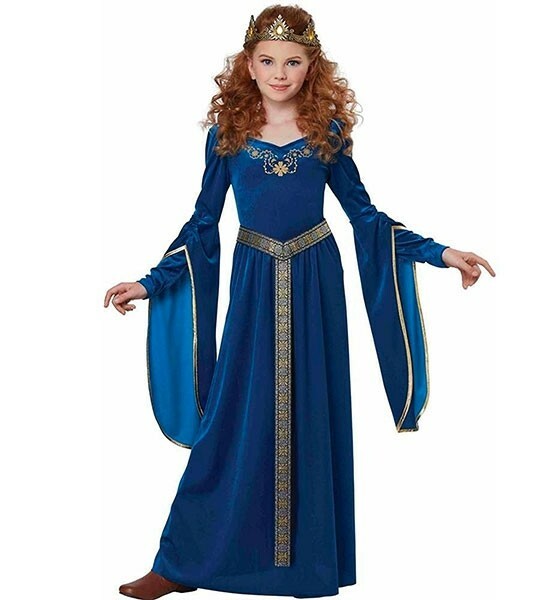 Be ready to rule wisely in this Medieval Princess costume from California Costumes! 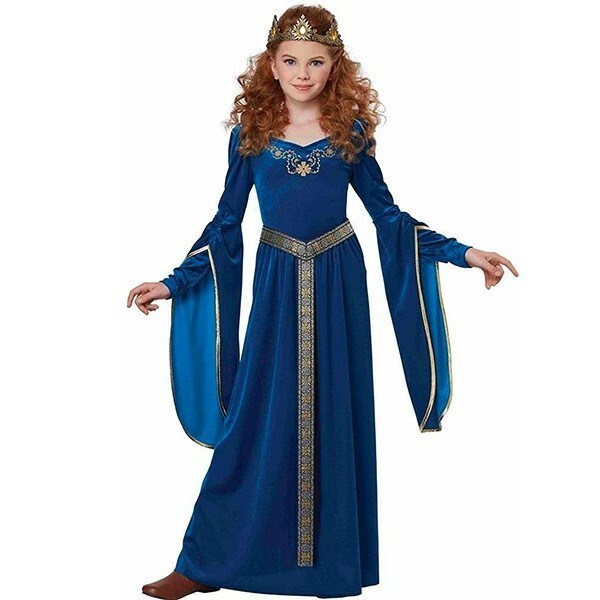 This set comes with a flowing, soft gown, a jewel-encrusted crown headpiece, and an ornately decorated belt that fastens with Velcro. It's the perfect choice for school plays, dress-up days, or trick or treating. Please note: shoes and other accessories not included.